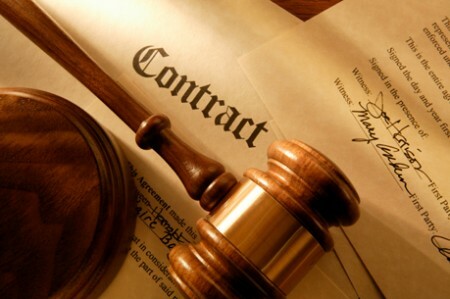 Civil law applies both to individuals and to legal entities. It regulates the relations of the day to day, among them responsibilities, goods, contracts, moral and material damages, among others. Civil law is the common law, which governs the relations between individuals, disciplines the life of people from conception (even before it, since during the gestation there is a guarantee of rights) until death, and even after it through the testamentary phase and the guarantee of respect for the memory of the dead. The Civil Code governs the simpler relations of daily life, the rights and duties of the persons, in their capacity as husband or wife, parent or child, creditor or debtor, alienator or buyer, owner or possessor, condominium or neighbor, testator or heir etc. All social life, as one notes, is impregnated with civil law, which regulates the occurrences of everyday life.